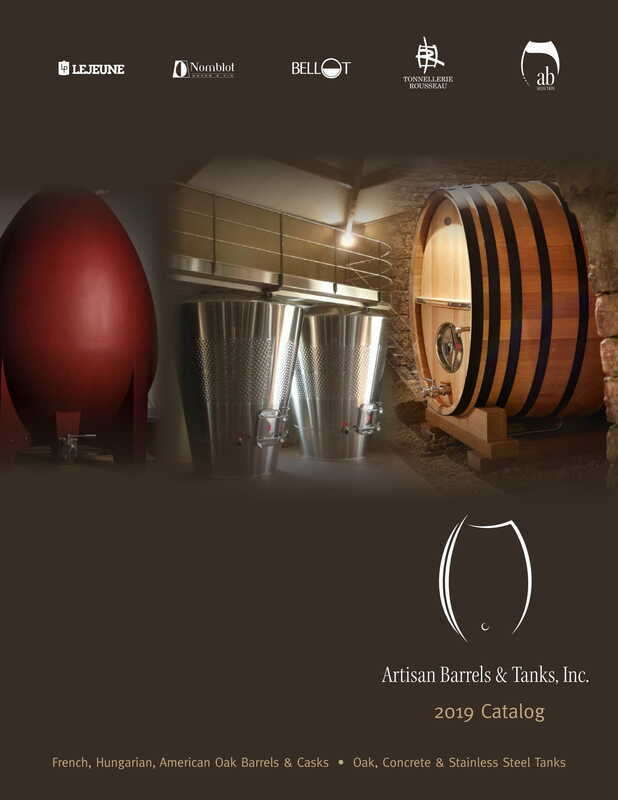 The Oak Cooperage - Artisan Barrels & Tanks, Inc.
​The Oak Cooperage is the new brand and logo for the cooperage, fully owned by Silver Oak Cellars since 2015. A longtime California customer, Silver Oak had previously purchased 50% of the company in 2000, at which point they purchased several hundred acres of timberland to ensure a constant supply of wood for future use. Silver Oak is the largest consumer of The Oak Cooperage barrels, using about 3,000 of its barrels every year. The name change is the commercial manifestation of Silver Oak’s commitment to continuous improvement in every aspect of wood aging and barrel production. They are committed to the long-term stability of the cooperage, the building of stave wood inventory from the finest sources, and the continued production of both the Tradition Series and Tribute Series (Baccus) barrels. A&K Cooperage was initially started in the 1970’s as a keg business by Dale Andrews and his son-in-law Dale Kirby (the “A” and “K” of the original cooperage name). The company started by producing 5- to 20- gallon kegs, but before selling to Silver Oak, had for more than 30 years concentrated solely on manufacturing 59- gallons American white oak barrels. Their wine barrels have always been made in the European method, using air-seasoned wood bent and toasted using the traditional oak chip fire. The Oak Cooperage and their Missouri oak barrels’ presence in the Artisan Barrels portfolio serves to broaden the range of oak solutions Artisan Barrels can offer cost conscious winemakers, with the classic bold, sweet Tradition Series barrel and the more mild and modern Tribute Series “Baccus” barrel.